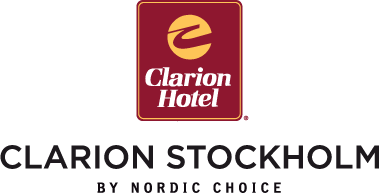 The official hotel for the taikai, Clarion Hotel Stockholm, is situated in Södermalm, the pulsating part of Stockholm where fashion meet hipster parents. Only a short walk from the venue of the Taikai and the Gasshuku, the hotel offers a luxury buffet breakfast, moderns facilities and spa. Walk or take the subway to the city center or explore Södermalms boutiques, cafés and restaurants. We offer a special discount for all participants. Please make your reservation using this link.